It's about time for another edition of Fun Friday Fav's don't you guys think? 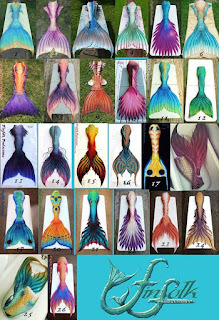 I've found myself slightly obsessing with all things Mermaid again. So this post will be strictly dedicated to Mermaid stuff. 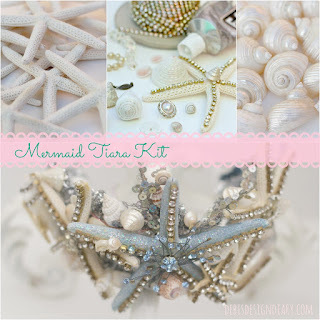 On the topic of Mermaid Tiaras, I actually got inspired by this post over on Debis Design Diary. 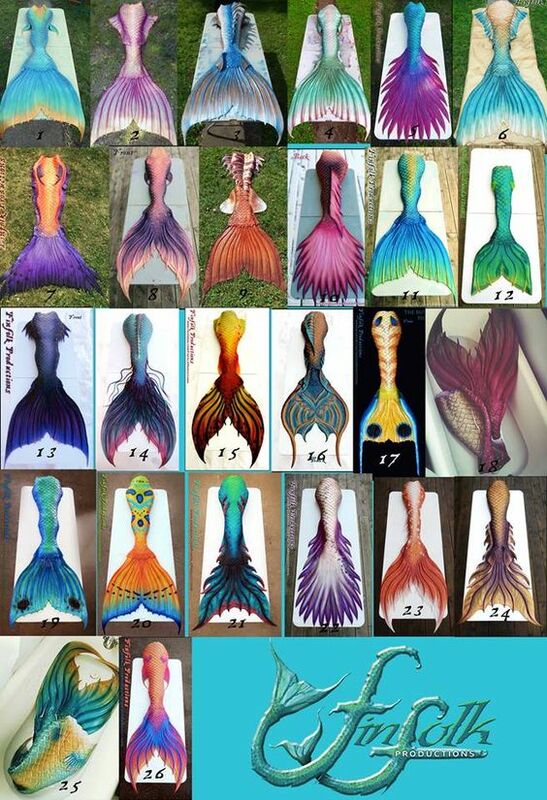 I am going to attempt to make my own mermaid crown very soon. 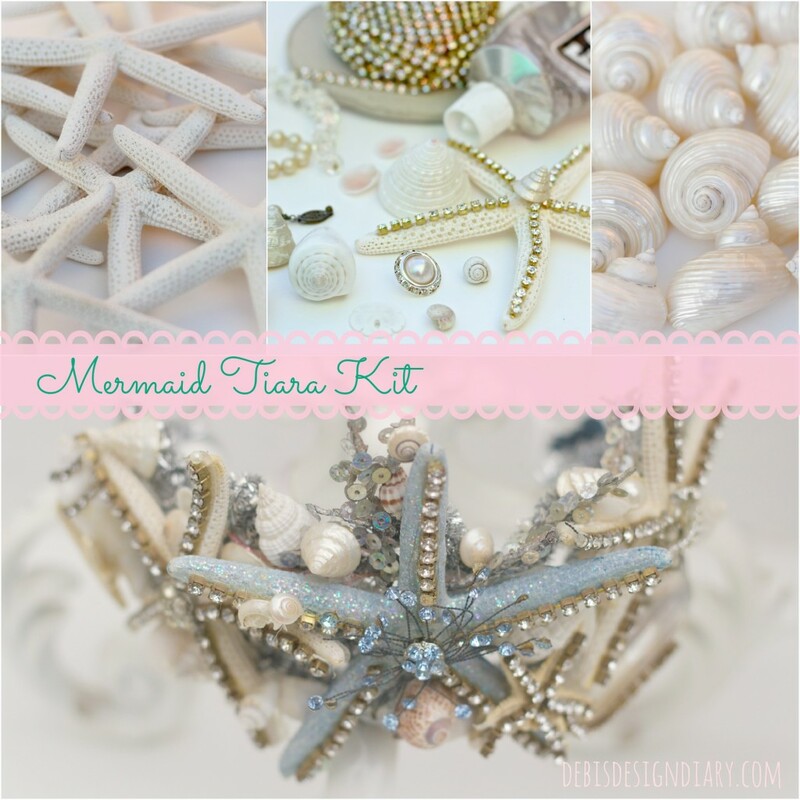 Her tutorial is very straight forward and simple, and turned out BEAUTIFUL! this adorable item really inspires me to decorate my bathroom. 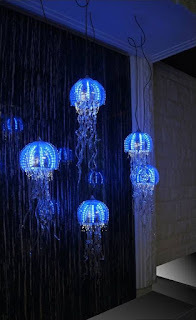 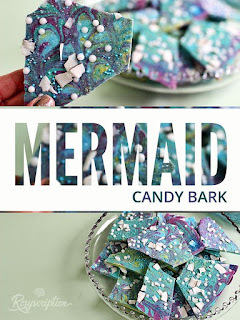 Over on Home Decort they have Mermaid inspired decorating ideas for your bathroom. I really like the shells and small lights, it looks like a small jar of magic! 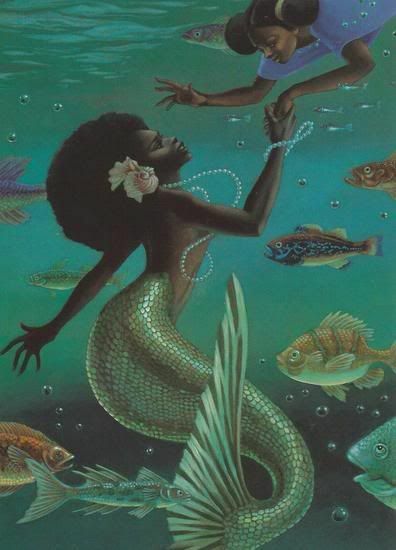 I found images of black mermaids that I love so much. 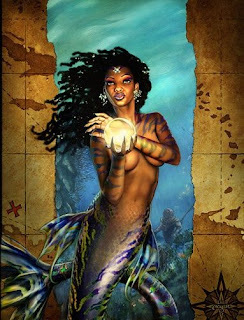 You don't see black mermaids hardly anywhere, so to see badass illustrations of them I have to share them! 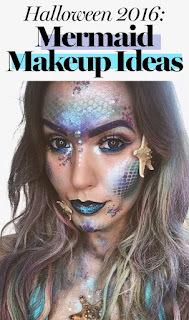 Lastly, I love makeup and what I really want to try is Mermaid Makeup. 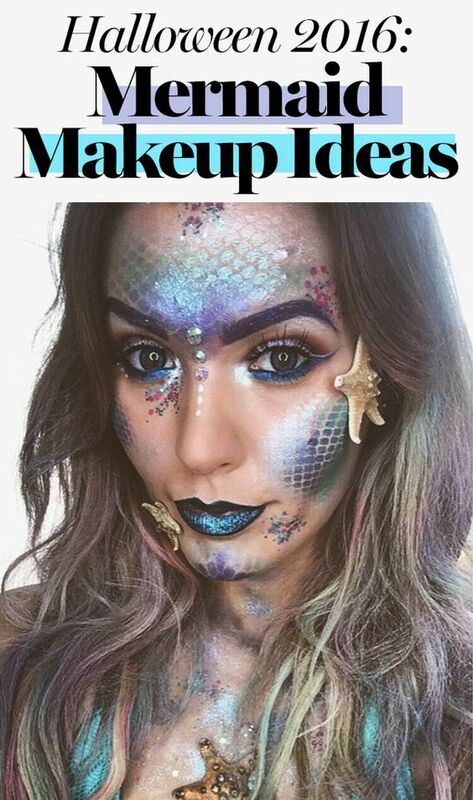 This last photo is one of many from a post over on glamour.com with Mermaid inspired looks. 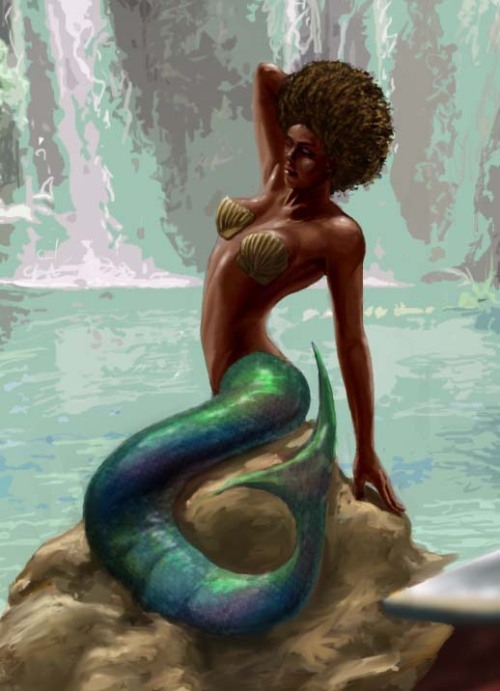 I might go as a mermaid for Halloween this year...maybe. 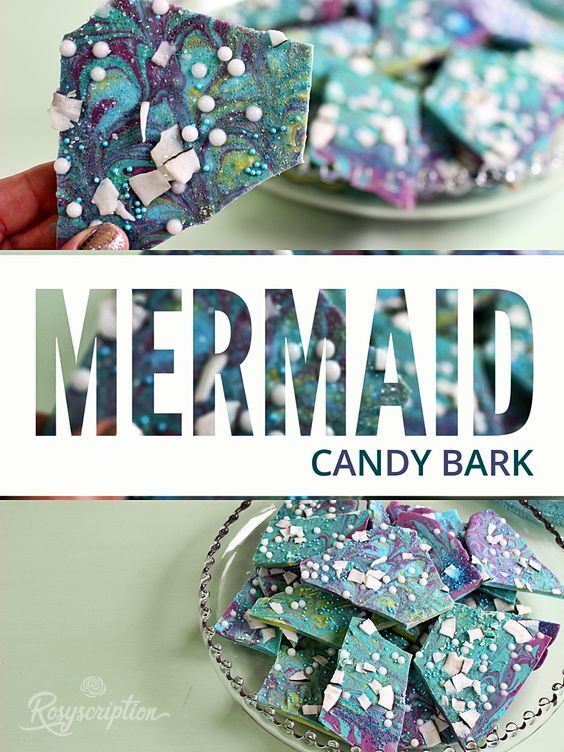 Are you obsessed with all things Mermaid like I am? 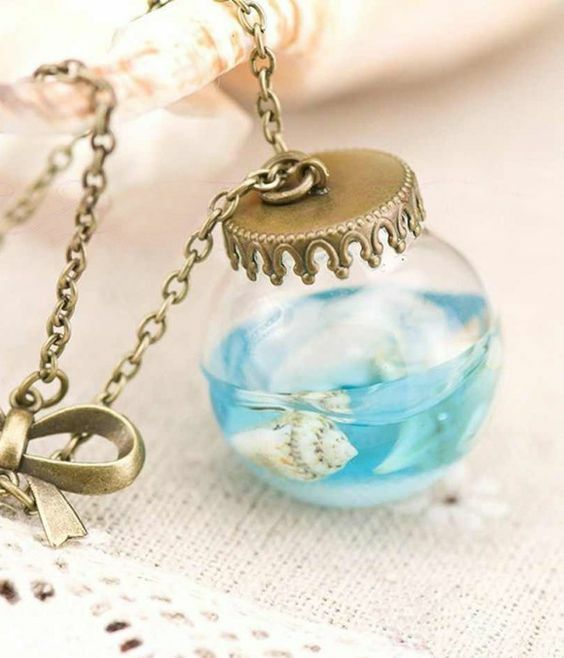 Do you have a favorite item from this list? 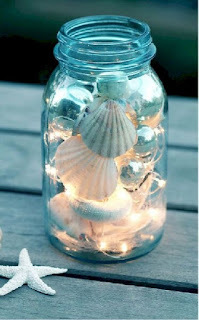 What is something that you would add to my list of Fun Friday Favs this week!? 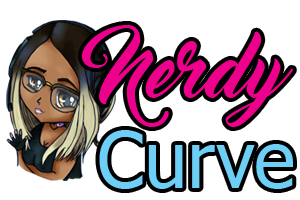 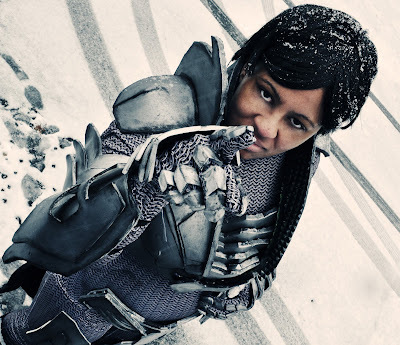 beauty health & hair cosplay Friday Favs misc.